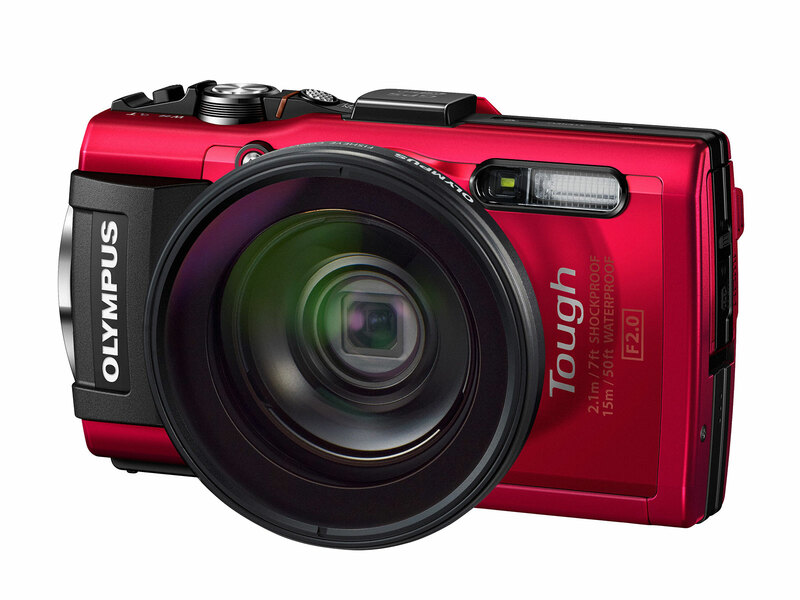 Olympus’ TG-series of tough cameras have been some of our favorites,�with the TG-2 and TG-3 both earning silver awards.�What has impressed us about�these two cameras are their relatively fast lenses (at wide-angle), good�photo quality (by compact camera standards), GPS and compass, and limited manual controls. Oh, and they�live up to their ‘Tough’ moniker – these cameras can take a beating. While you’d never know by looking at it, the TG-4 is a�significant upgrade�over its predecessor with the addition of�Raw support. Olympus’ cool ‘Live Composite mode’, a pair of custom setting spots on the mode dial, and additional underwater modes are also new features. Speaking of drops, in addition to being able to take a fall from 2.1m/7ft, the TG-4 is also waterproof to 15m/50ft, crushproof to 100kgf/220lbf, freezeproof to -10C/+14F and dustproof. The elements are kept outside by a pair of double-locking sealed doors – one for USB and HDMI, the other for battery and memory card. 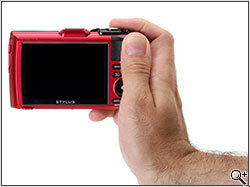 You’ll find that your fingers will sit on top of several of the camera’s buttons when using the rear thumb rest. 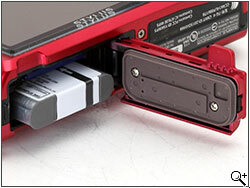 A closer look at the battery/memory card compartment door seals. A double lock makes sure it stays shut. Ergonomics aren’t quite as good as the camera’s build quality. 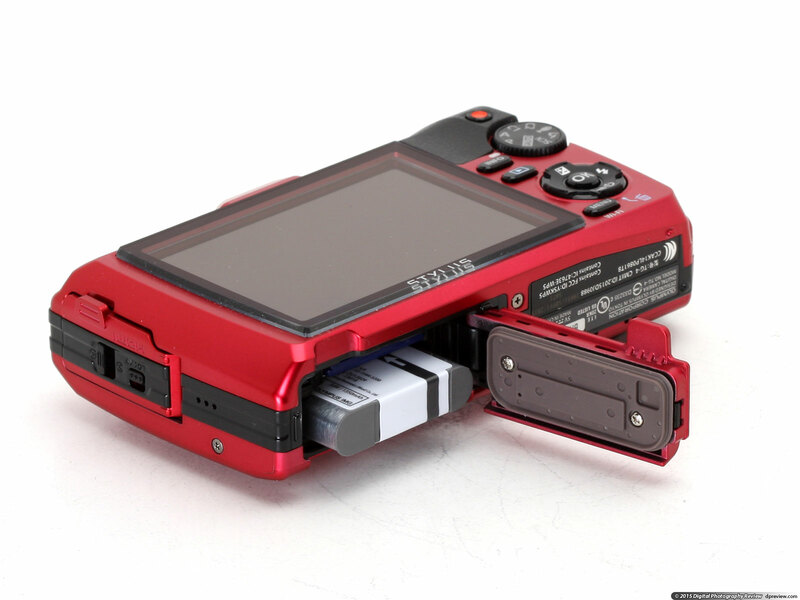 The front grip and rear thumb rest are made of slippery plastic (it would be better if it was rubberized),�rear controls are tightly packed, and the zoom lever takes some getting used to. On paper, the TG-4’s lens – which is shared by the Pentax WG-4 and WG-5 – is the best in its class. At its 25mm wide end, the maximum aperture is F2.0, which makes it great for low light and underwater photography. The lens becomes a lot more conventional at the telephoto end, where the aperture is a F4.9. A sensor-shift image stabilization system helps reduce the effects of camera shake, and seemed to be effective in the time we spent with the camera. A unique feature of the TG-4 is its ability to attach fisheye and telephoto conversion lenses – both of which are waterproof. Also available is a $40 LED Light Guide, which can be used for macro photography (the minimum focus distance on the TG-4 is 1cm). Two other accessories of note include an underwater housing, which lets you take the camera down to 45m/150ft as well as an underwater strobe which can be controlled wirelessly by the TG-4. You’ll use a very nice 3″ LCD to compose your photos. This display has 460k dots and has very good visibility�in both bright sunlight and dark rooms. 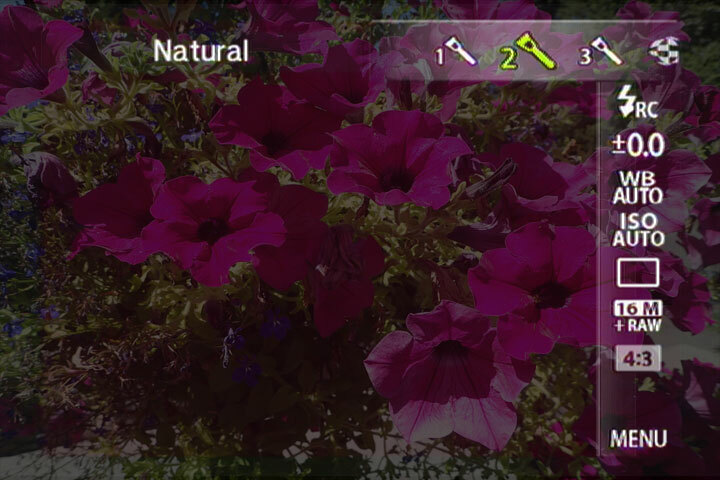 The function menu pops out from the side of the screen. 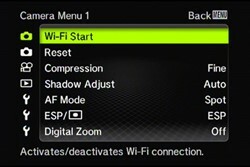 A more tradition menu system is also available for settings you don’t adjust as often. 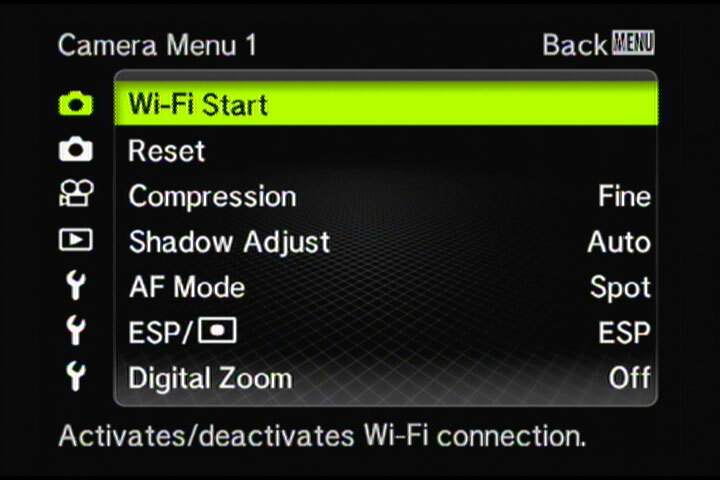 The TG-4 has two menus: a function (shortcut) menu that pulls out from the right side of the screen as well as a more traditional menu. Both are responsive and easy to navigate. 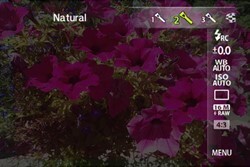 One thing to note is that Raw can only be�turned on in the shortcut menu.